There’s no such thing as having too much firepower at your disposal, and here to help you obliterate your adversaries is the mother of all aerial assault vehicles - the RM-10 Bombushka. With seating for six and enough ordnance to flatten a small village, this behemoth is sure to summon a few white flags from your enemies. If front, top, and rear-mounted guns aren’t enough, upgrade your Bombushka in your Hangar Workshop to drop a few additional surprises on your foes like Explosive, Gas, Incendiary and Cluster bombs. 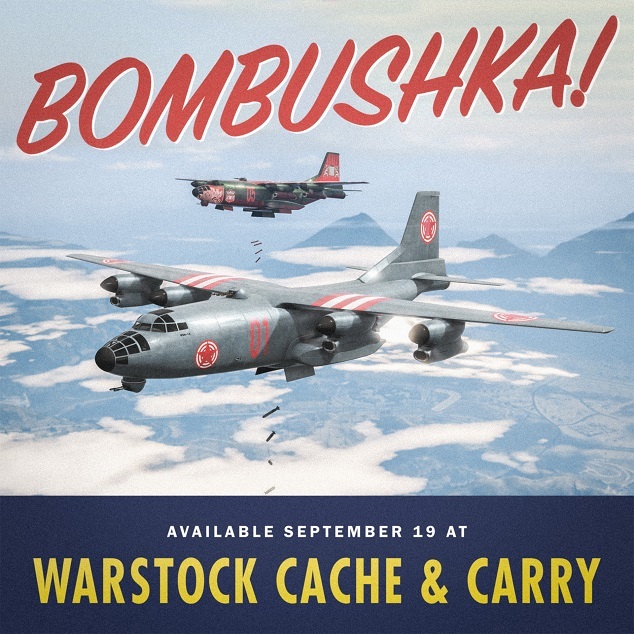 Grab your RM-10 Bombushka today from Warstock Cache & Carry. Put your piloting proficiency to the test in Bombushka Run, the latest mode to hit GTA Online. Two teams of up to four square off, with one side piloting the heavily armed Bombushka as the other attempts to bring this beast down with a swarm of Buzzard Attack Helicopters. Teams then switch sides, and whichever one survives the longest while piloting the Bombushka scores the victory. It’s the classic game of cat and mouse, except the mouse is an enormous Cold War bomber bristling with .50 Cal Turrets and the cats get armed copters. Earn Double GTA$ & RP in Bombushka Run, now through September 25th. • Time Trial - "Calafia Way"
Launch Premium Races through the Quick Job App on your in-game phone or via the yellow corona at Legion Square. The top three finishers will earn GTA$ and you'll get Triple RP regardless of where you finish. To take a stab at the Time Trial, set a waypoint to the marker on your in-game map and enter via the purple corona. 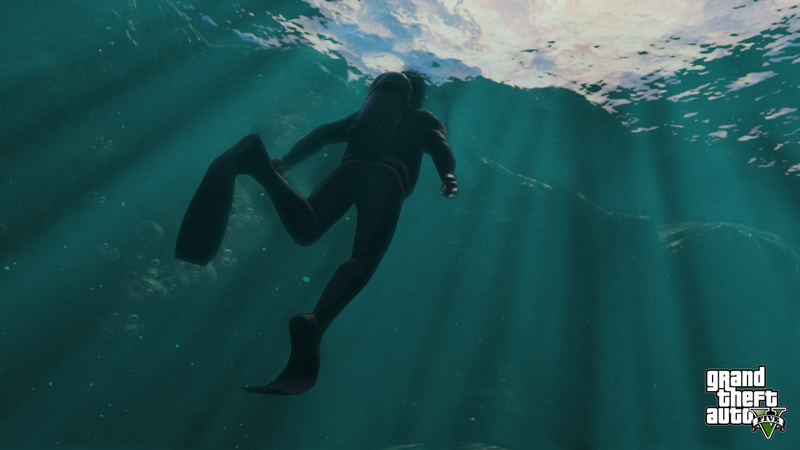 Beat par time and you'll be duly rewarded with GTA$ & RP payouts. RM-10 Bombushka Now Available - Because new-gen GTA Online wouldn't be complete without a WWII bomber. Plus a new ADversary mode to go along with it.